Several of the cast members and even showrunner, Brian Buckner have commented on it. It seems that no one is safe from death at this point, and there are only four more episodes for us to learn who they will be. 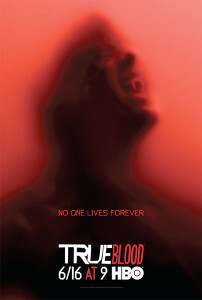 Two deaths already rocked “True Blood” in the Sunday, July 21 episode. Terry (Todd Lowe) and Governor Truman Burrell (Arliss Howard) kicked the bucket. Todd Lowe said Terry’s death will send Arlene (Carrie Preston) on the road to vengeance. “She will seek vengeance. She’s going to try to figure it out. We leave it as a little bit of a mystery as to why she can’t seek vengeance. I think that will be justified,” Lowe told TV Guide. Below are the comments gathered by Huffington Post about it. Michael McMillian, who plays Steve Newlin ,” also teased a huge death that changes the show. “I obviously can’t say who it is, but I was definitely surprised when I found out,” McMillian told Hollywood Life. 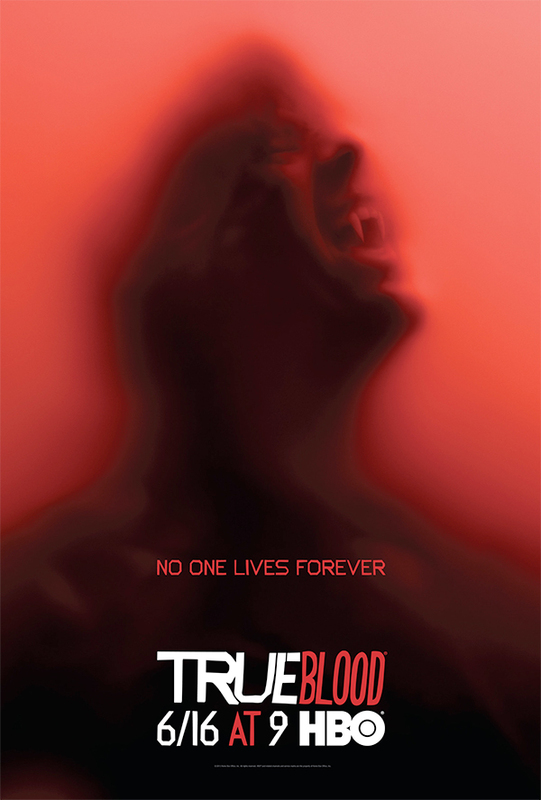 At the “True Blood” Comic-Con panel, new showrunner Brian Buckner said the show will be getting back to basics as Season 6 wraps up and heads toward Season 7. You’re gonna feel that the show is going to return back to its roots and it’s going to be about this group of people living in Bon Temps … we’re going to condense the number of stories we’re telling and make it feel like we’re coming home,” he said. ..only 10 episodes, what a pity!!!!! I think alcide’s time is up personally. I tend to stay away from spoilers. I refuse to drive myself crazy over who may or may not die. Seriously, I don’t want to think about it. The season will go as it goes; deep breath here while it plays on. they talked about one big death mid season and we had that!